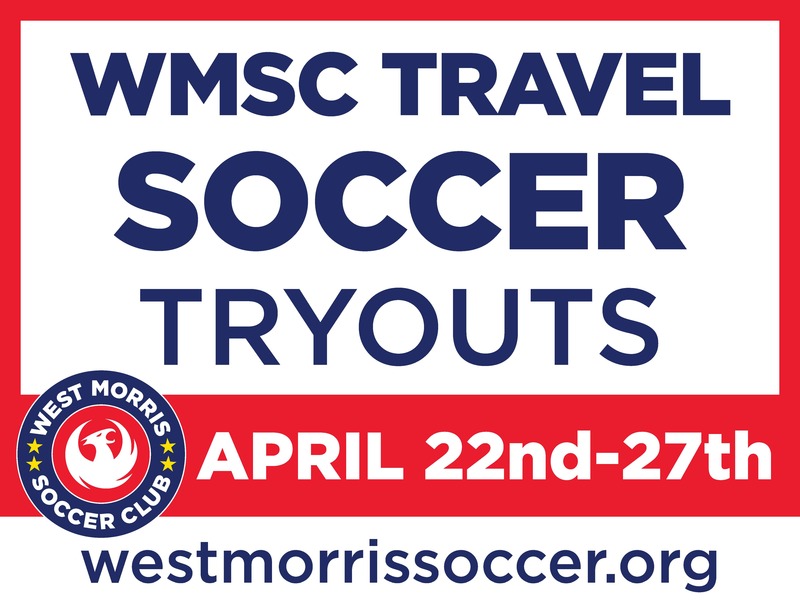 WMSC Travel Tryout Registration is Open!! 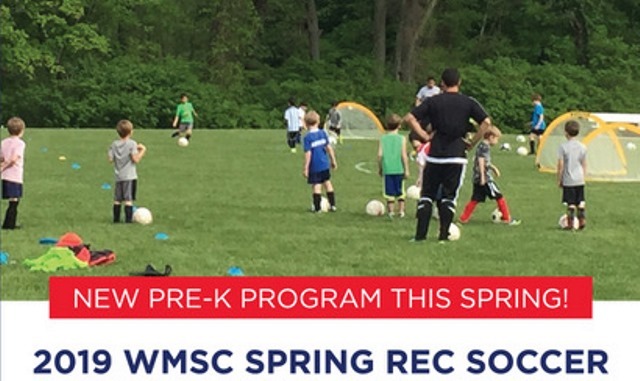 The mission of the West Morris Soccer Club is to advance the development of local youth through active participation in the sport of soccer. 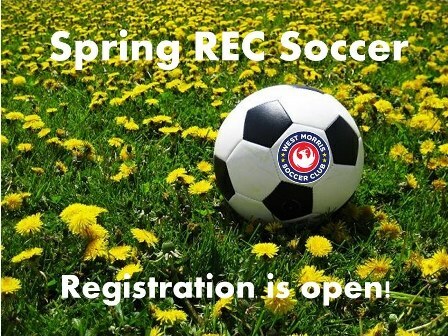 We endeavor to provide an array of soccer programs ranging from introductory play to highly competitive teams. We believe that appropriately scaled competition fosters growth physically, mentally and socially. West Morris Soccer Club actively supports a culture of sportsmanship, integrity and teamwork. The Club also believes that youth involvement in athletics is an important means of character development. We endorse participation at all levels, believing that positive parental and coach involvement develops lifelong participation in athletics. Our volunteers strive to both maintain and develop the Club’s role as a pillar and ambassador of the local community.